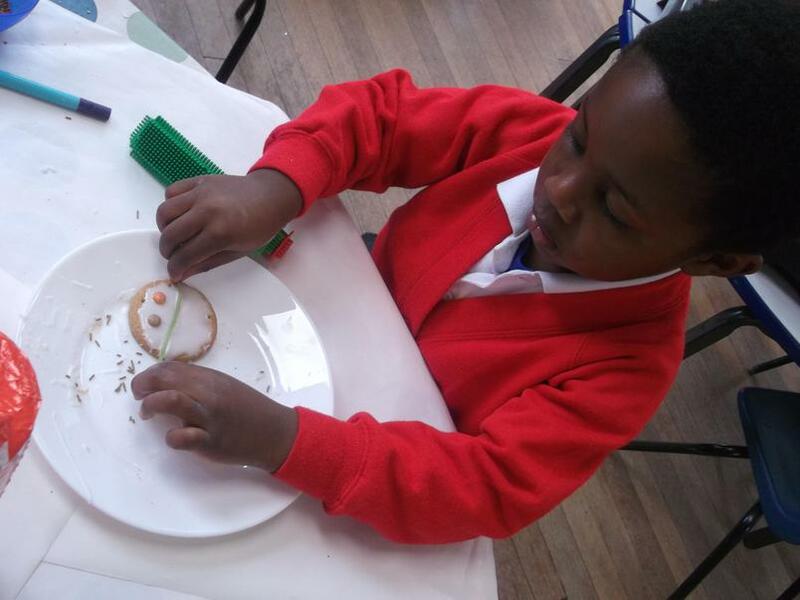 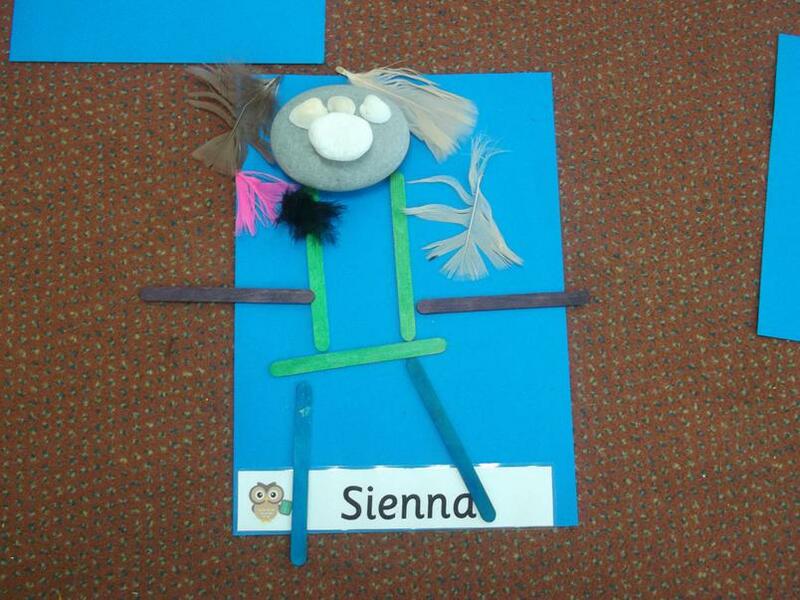 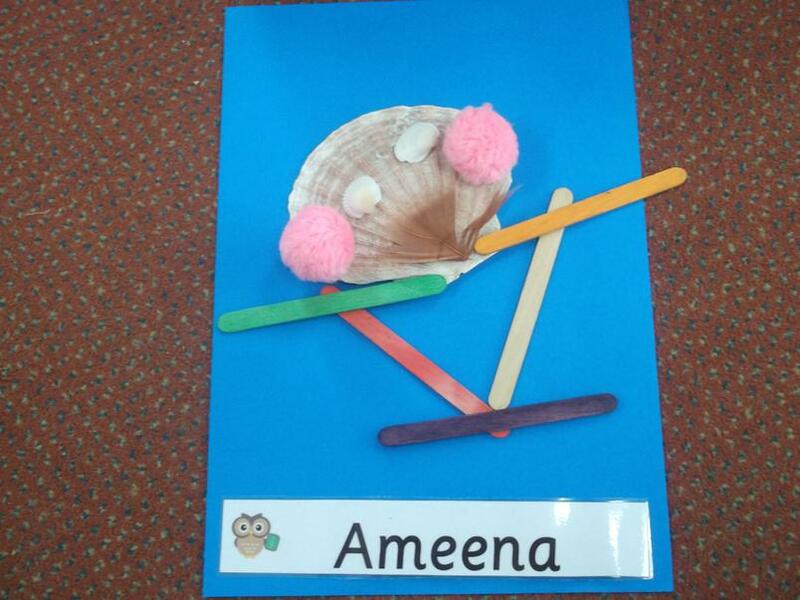 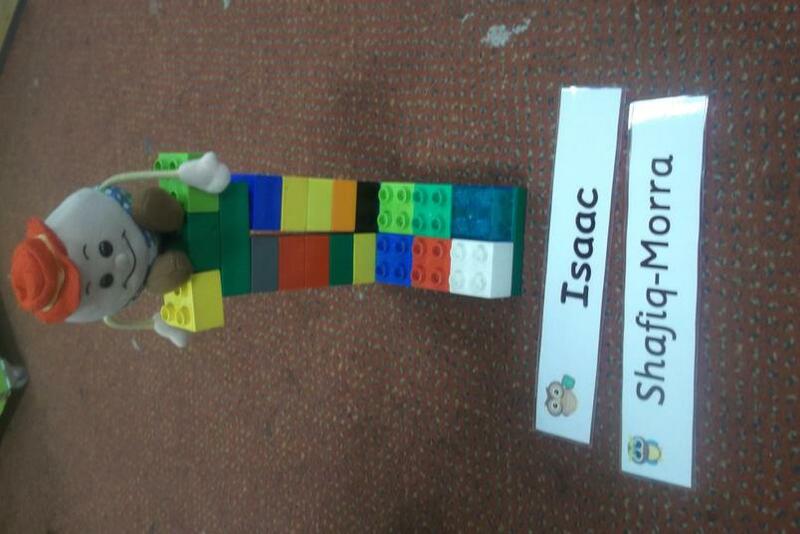 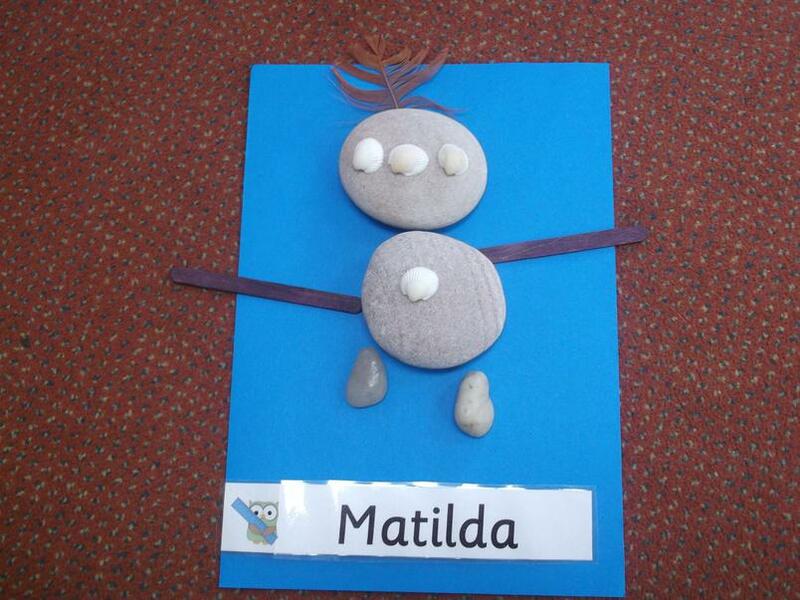 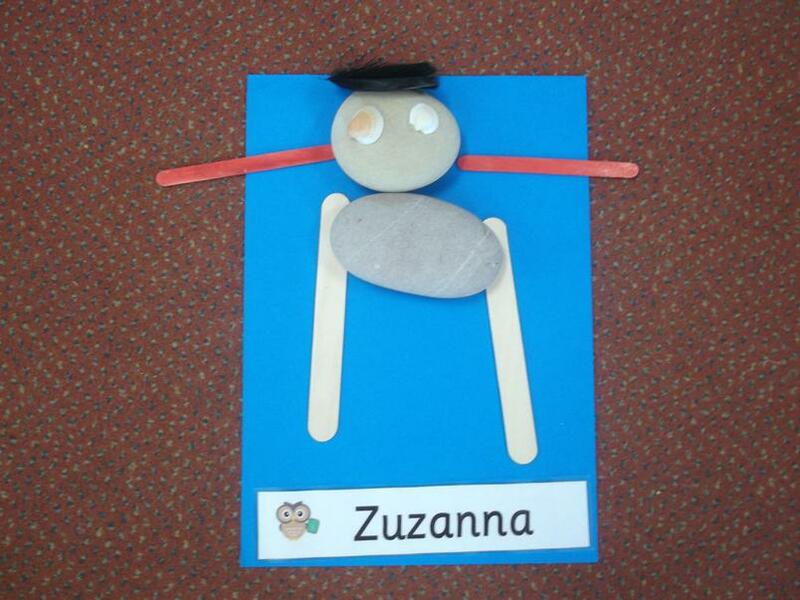 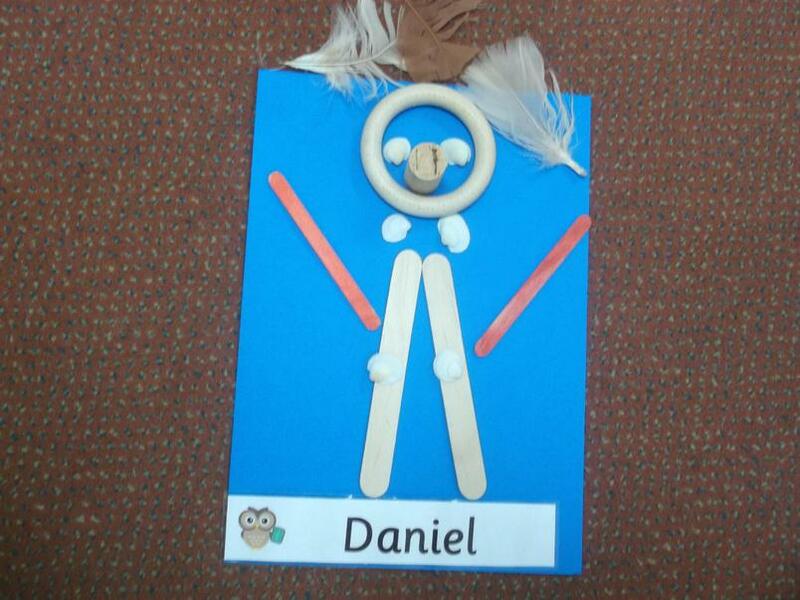 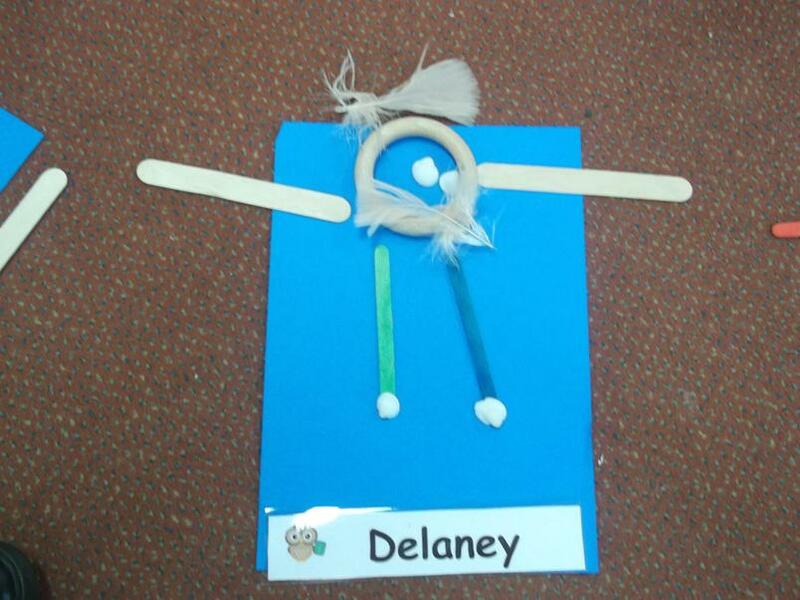 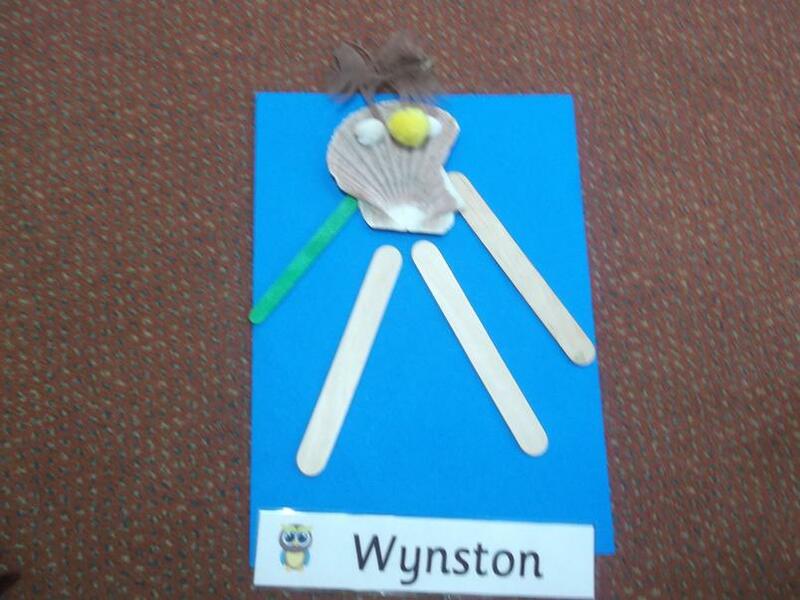 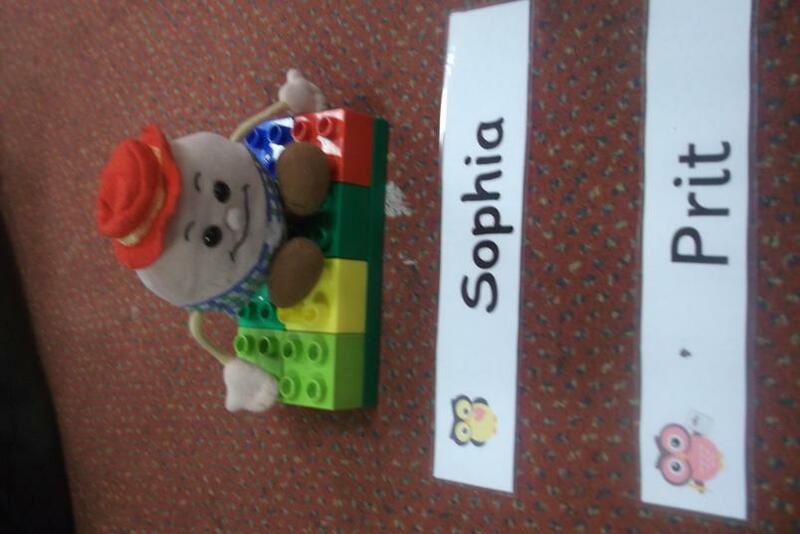 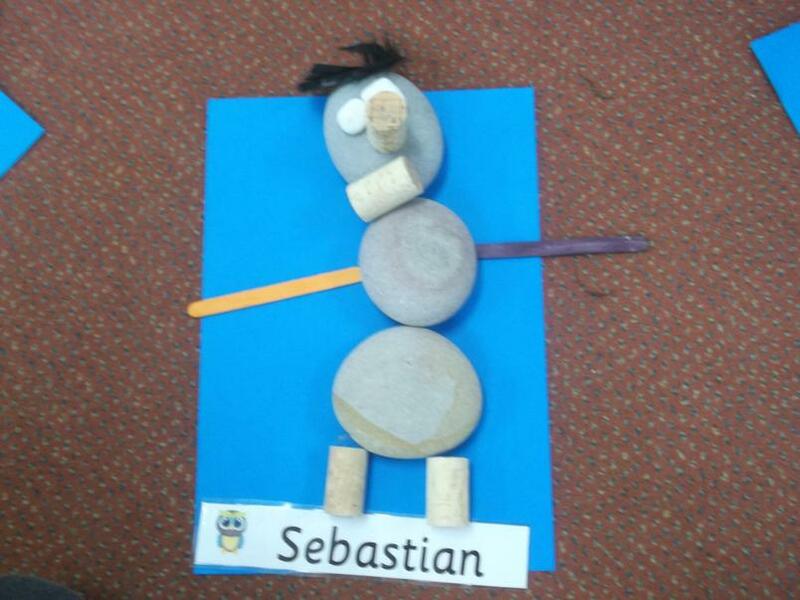 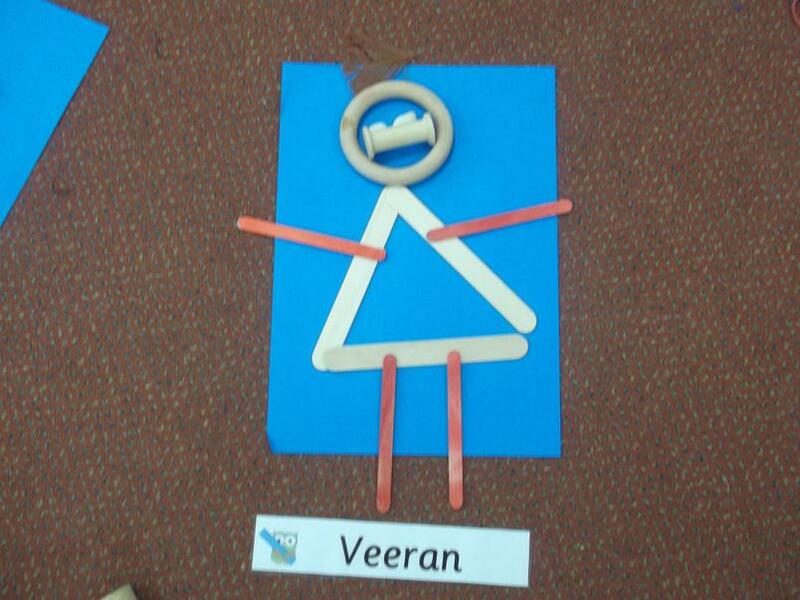 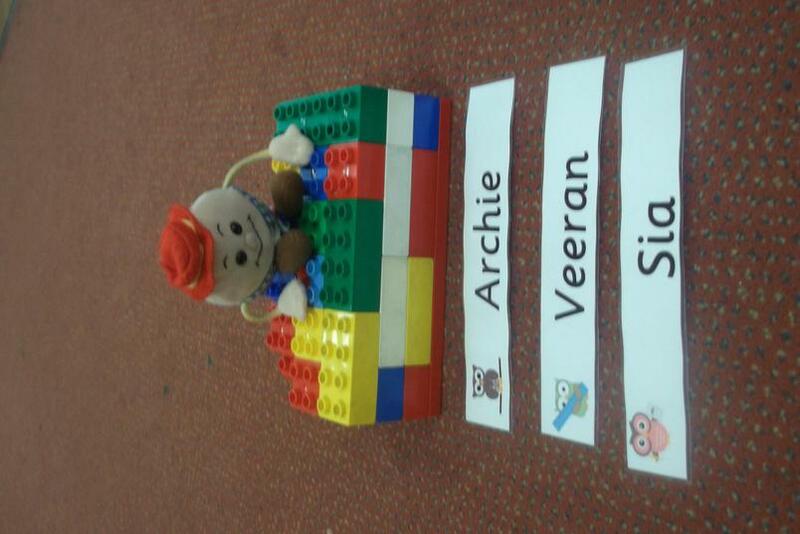 We had lots of fun using our imagination to make atelier area people. 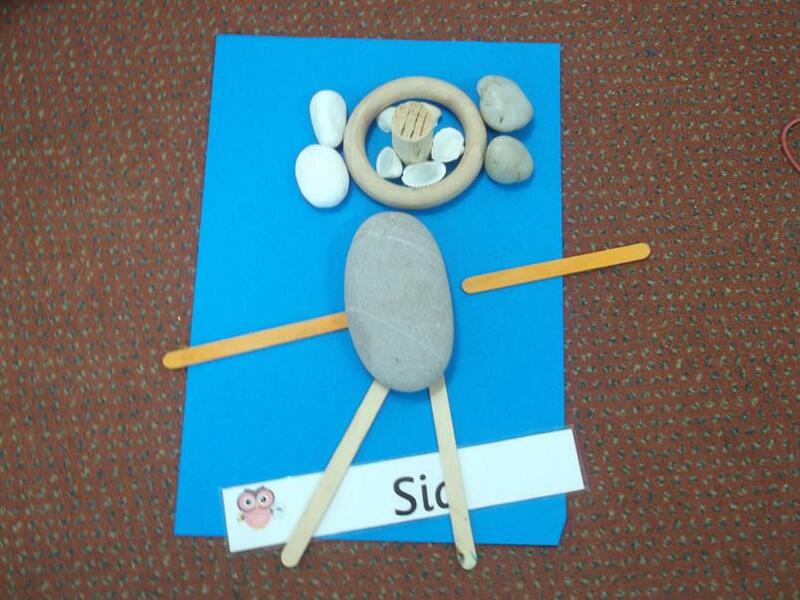 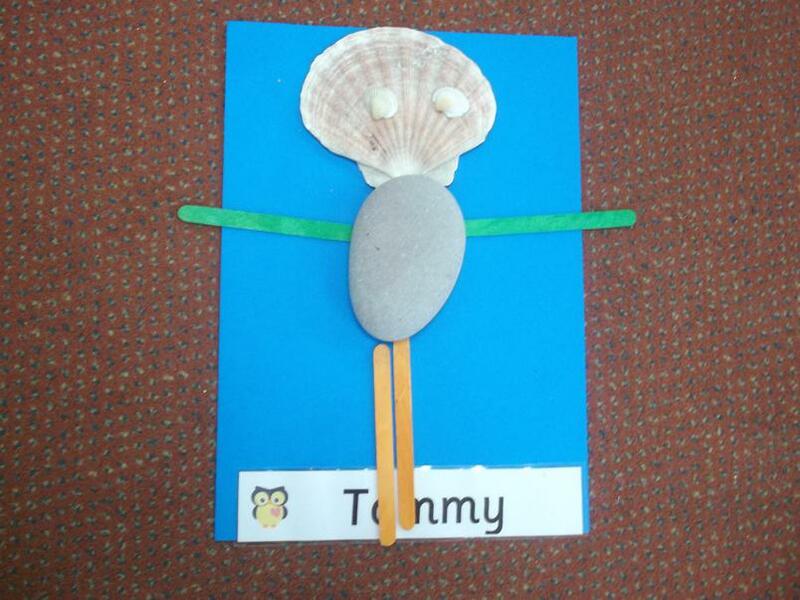 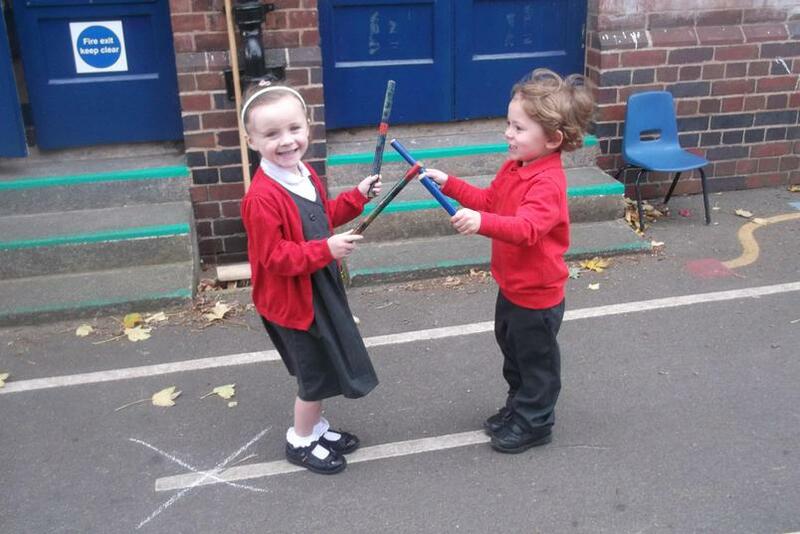 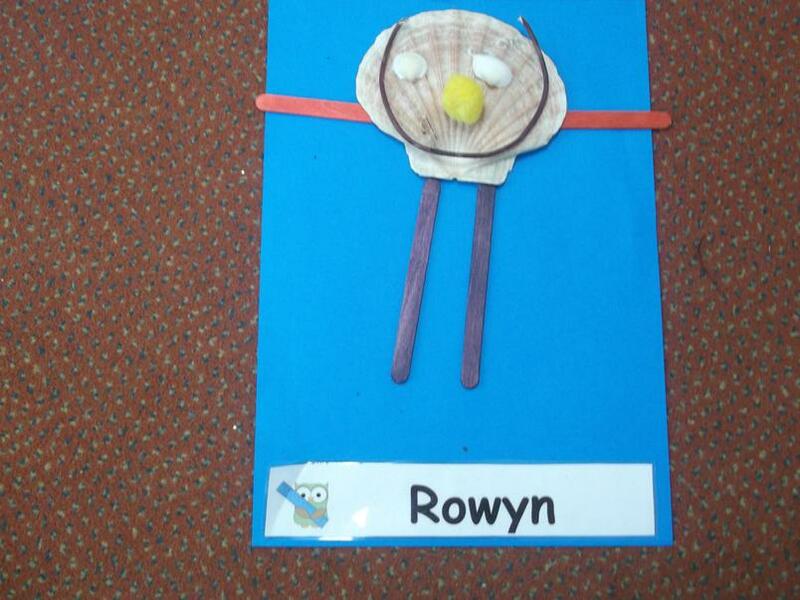 We have been learning about feelings as part of our My Body topic this term. 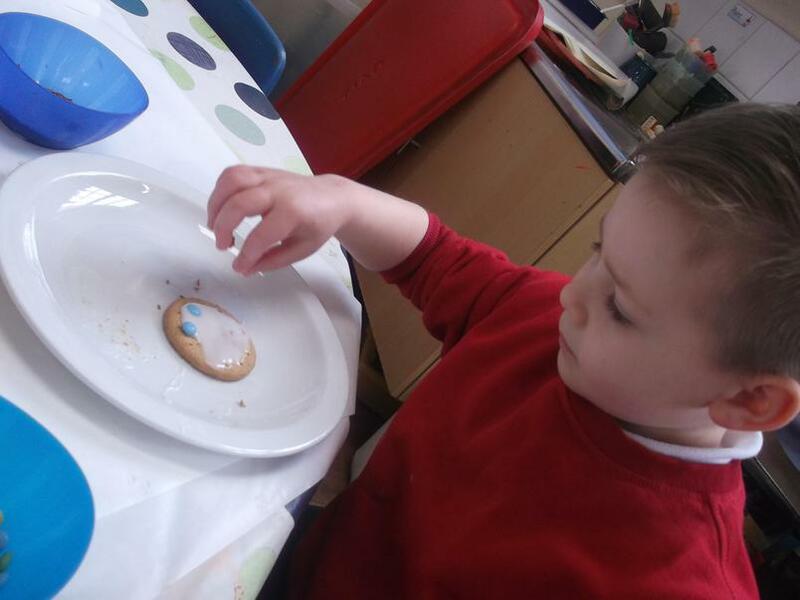 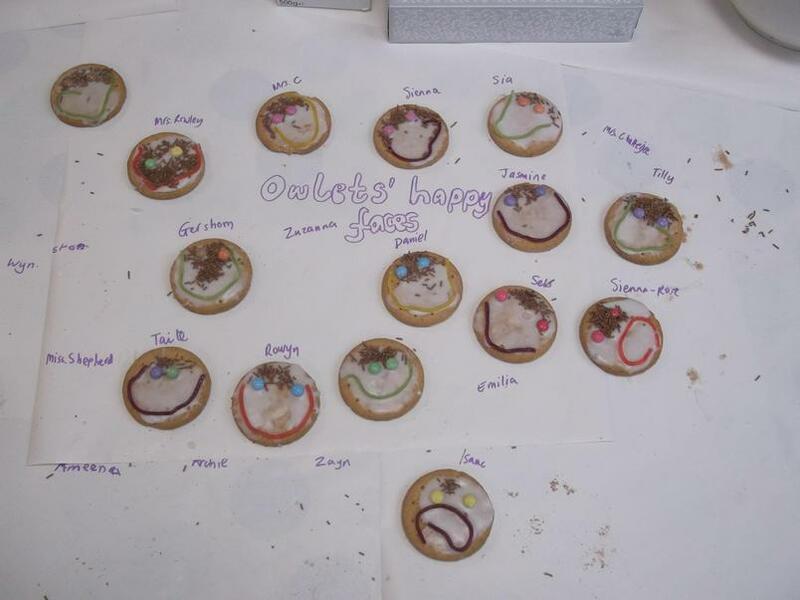 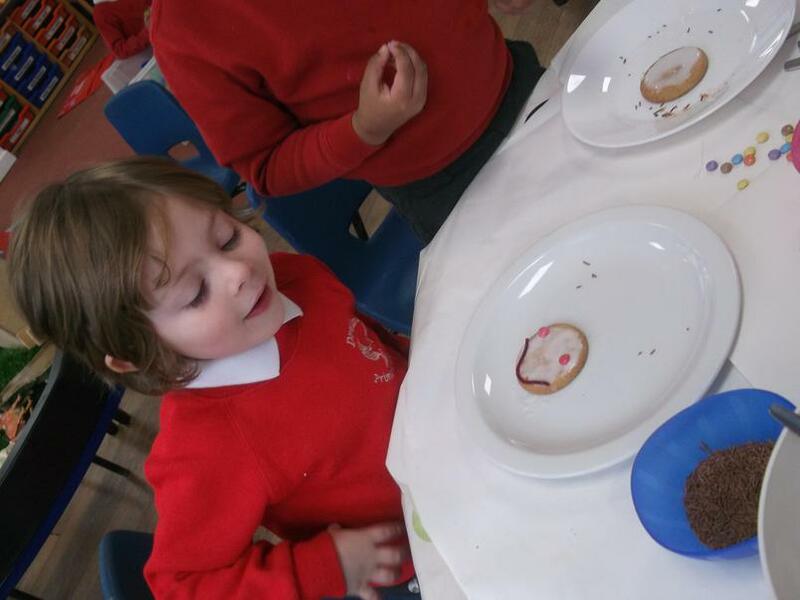 We made some happy face biscuits! 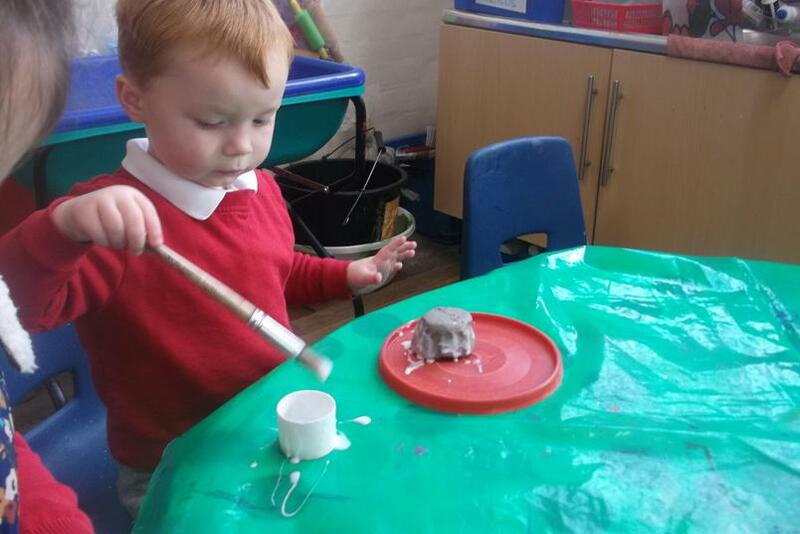 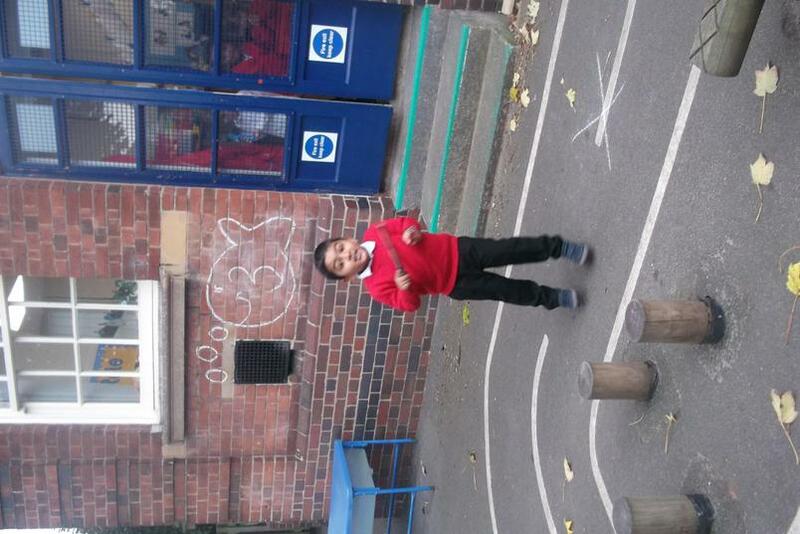 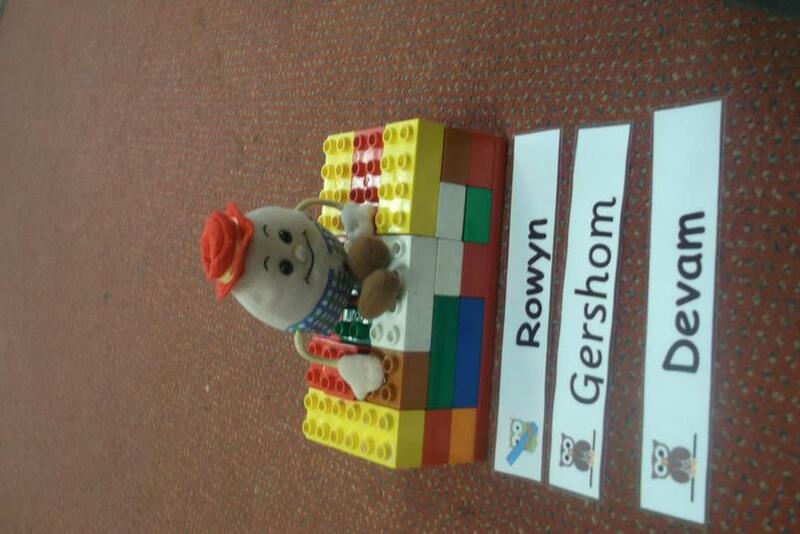 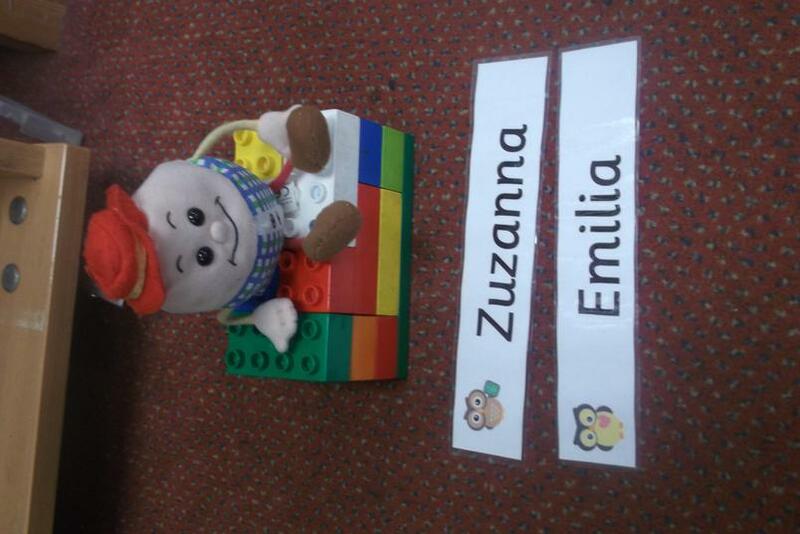 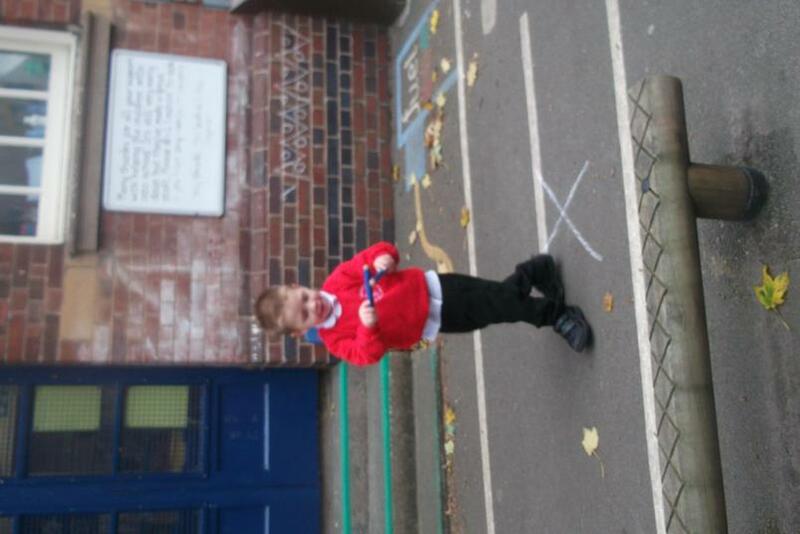 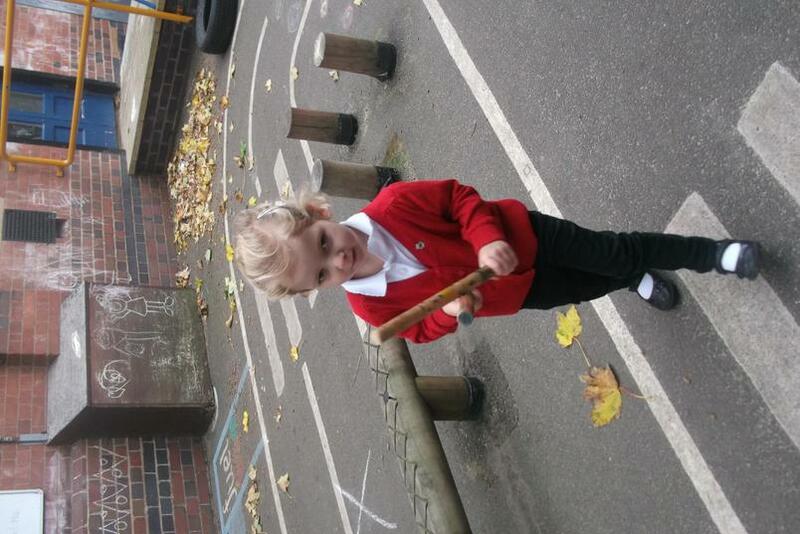 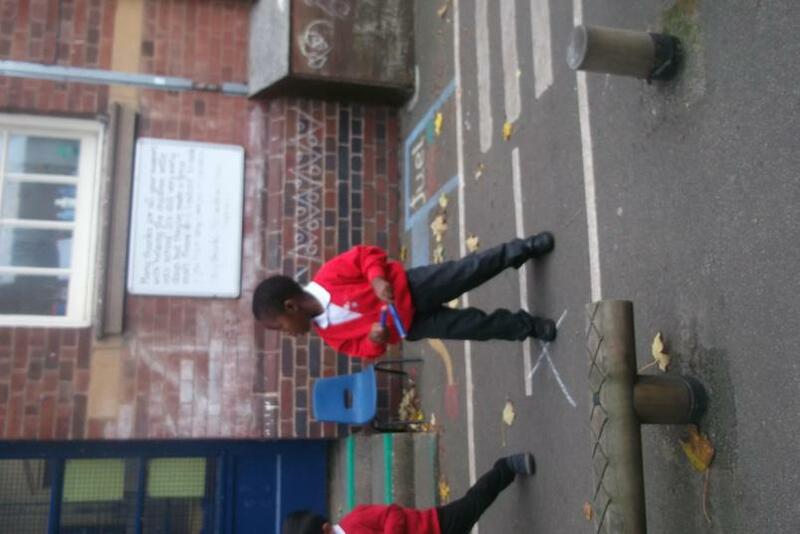 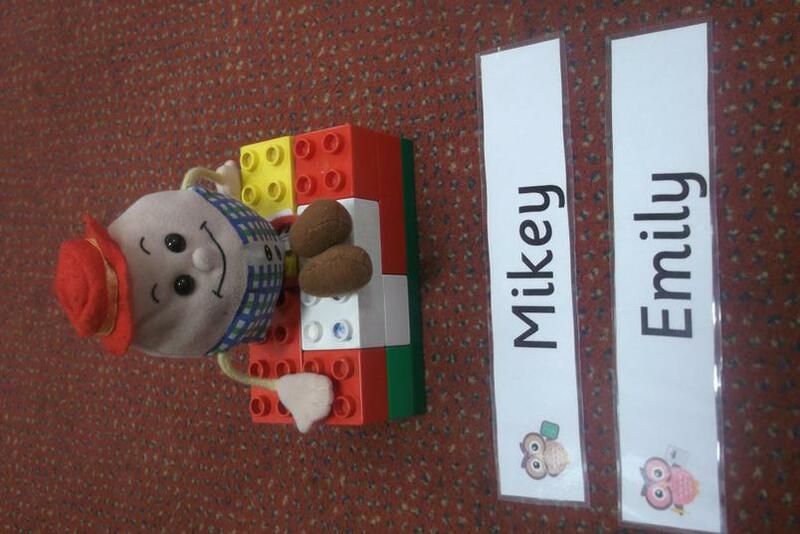 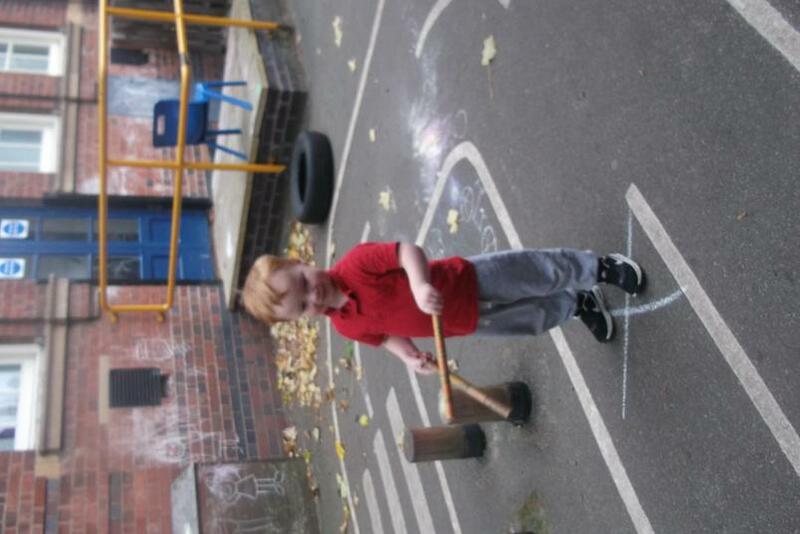 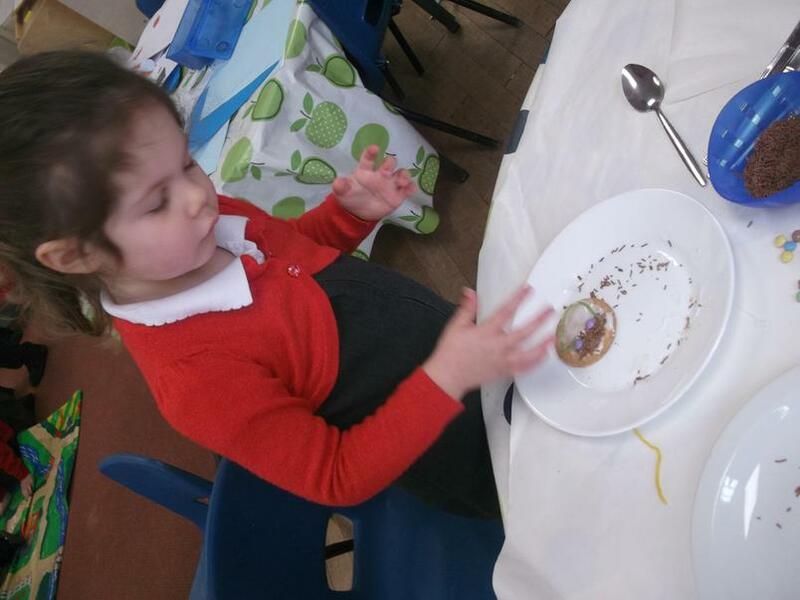 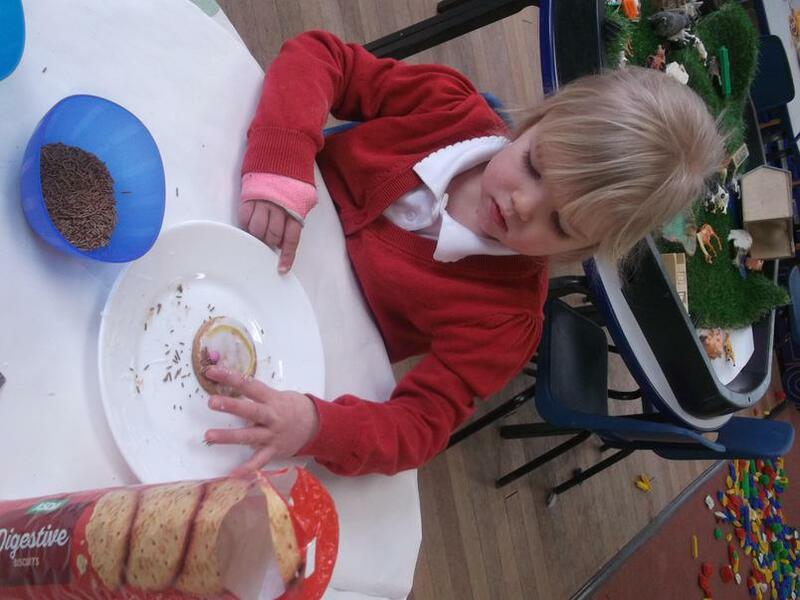 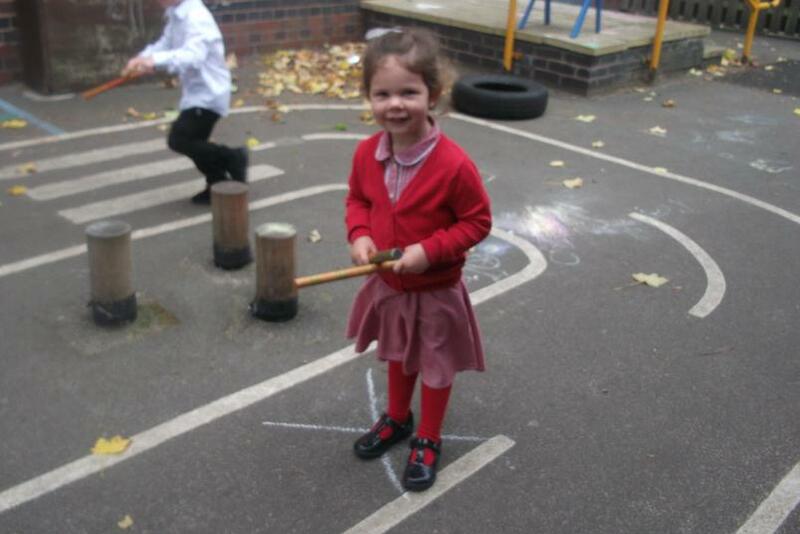 We have been very busy learning Nursery Rhymes. 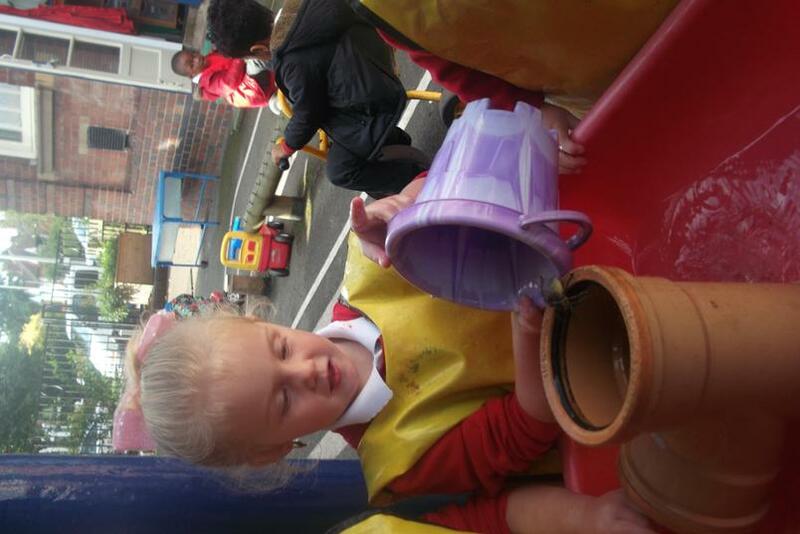 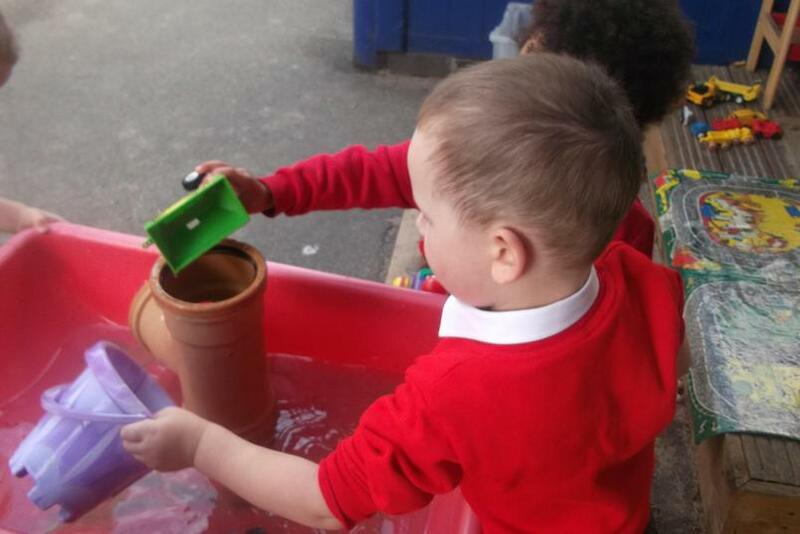 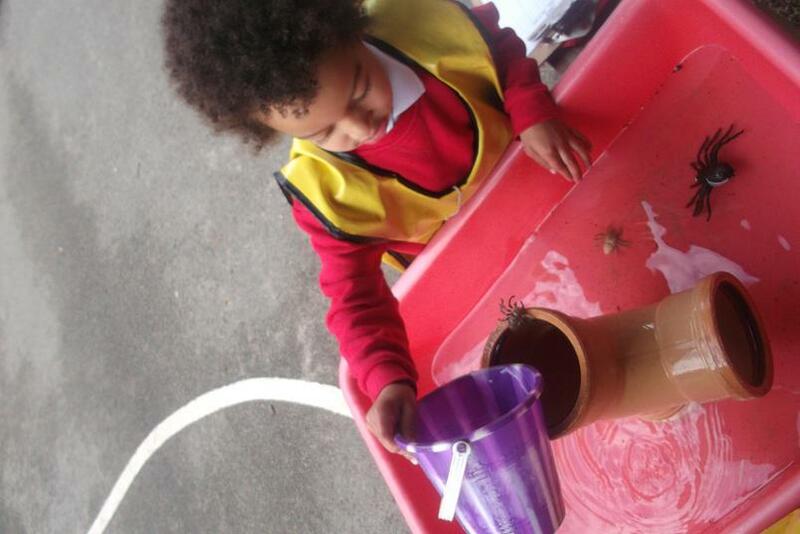 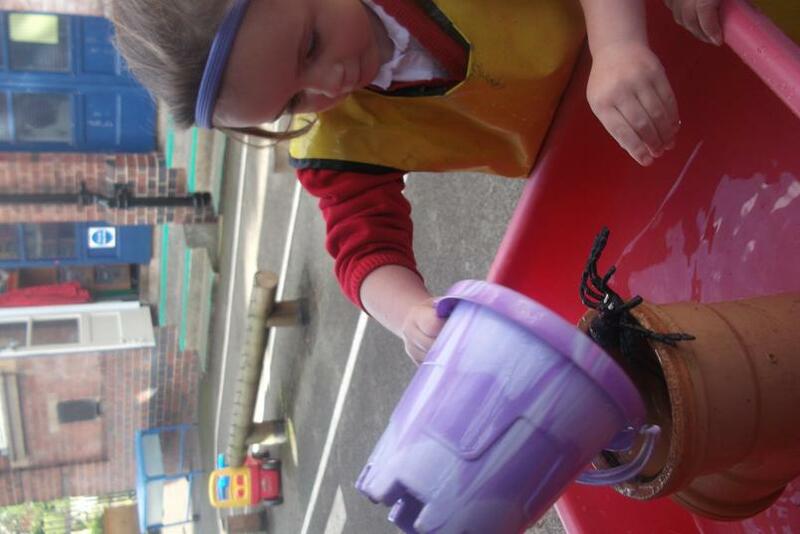 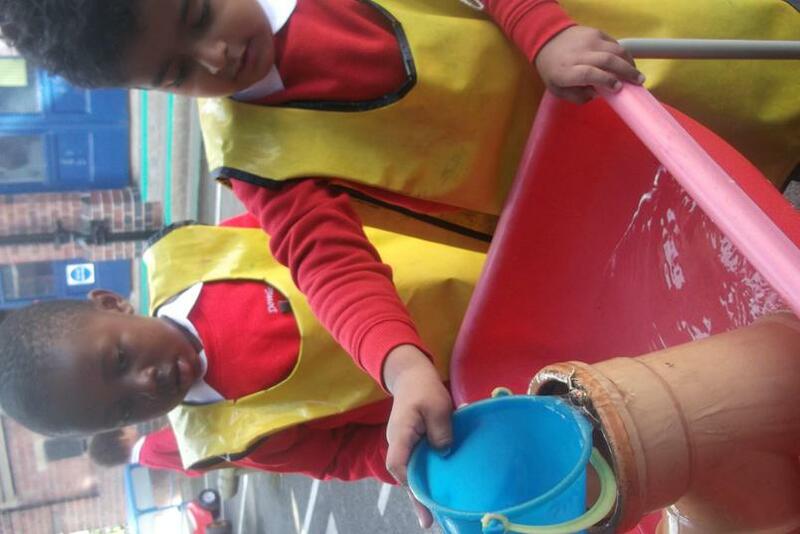 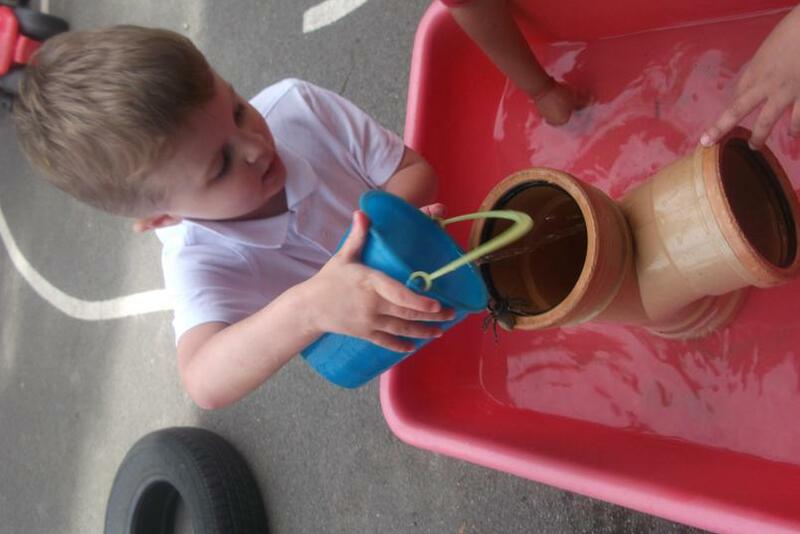 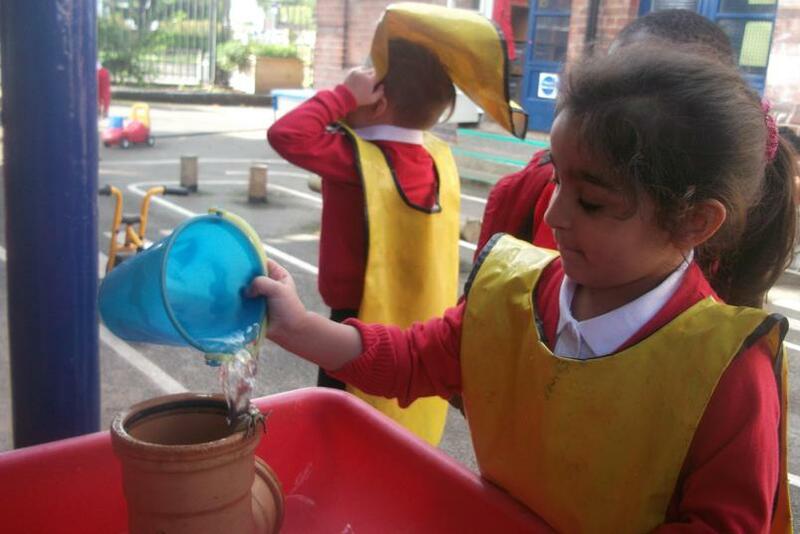 Look at how we washed Incy Wincy down a water spout. 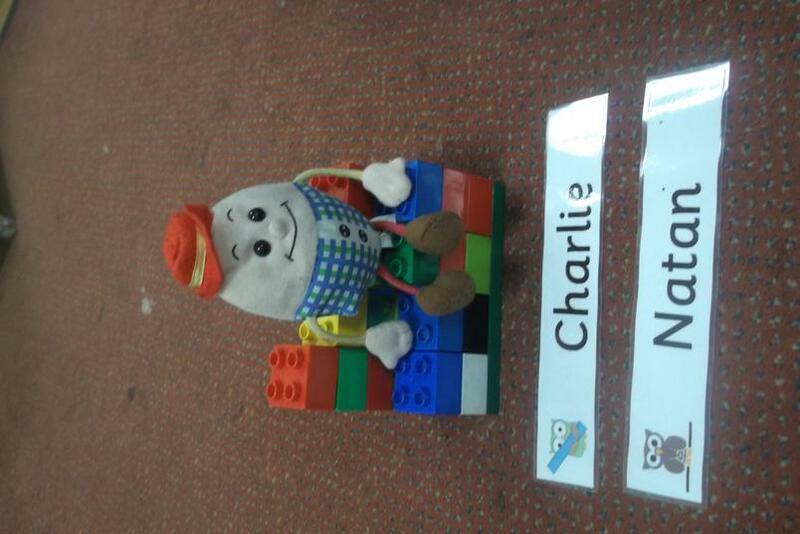 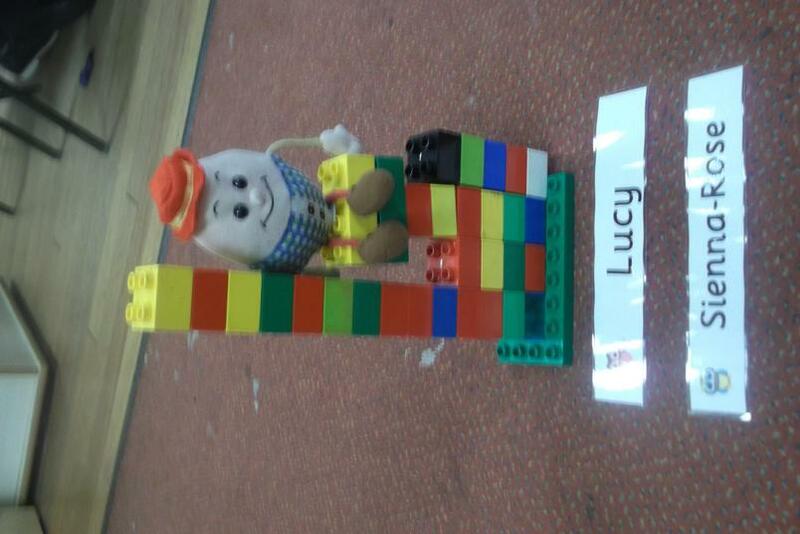 Look at our Humpty dumpty walls! 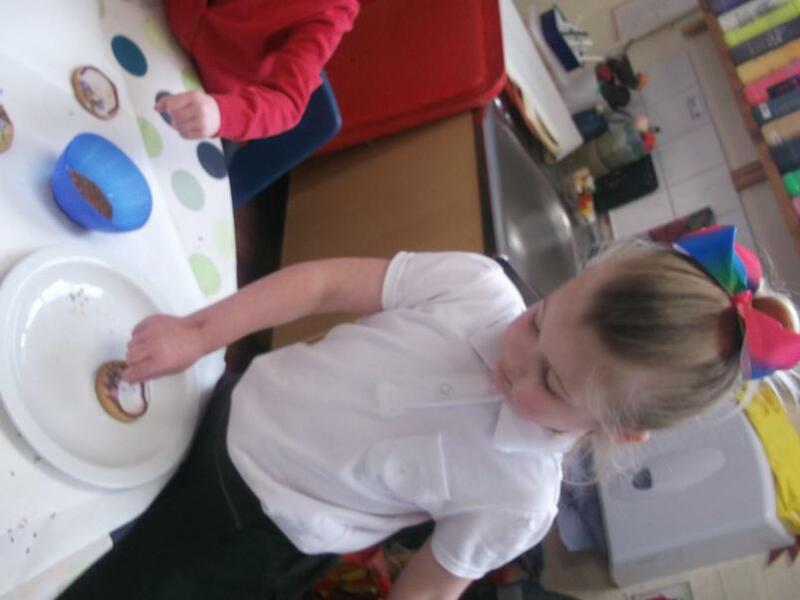 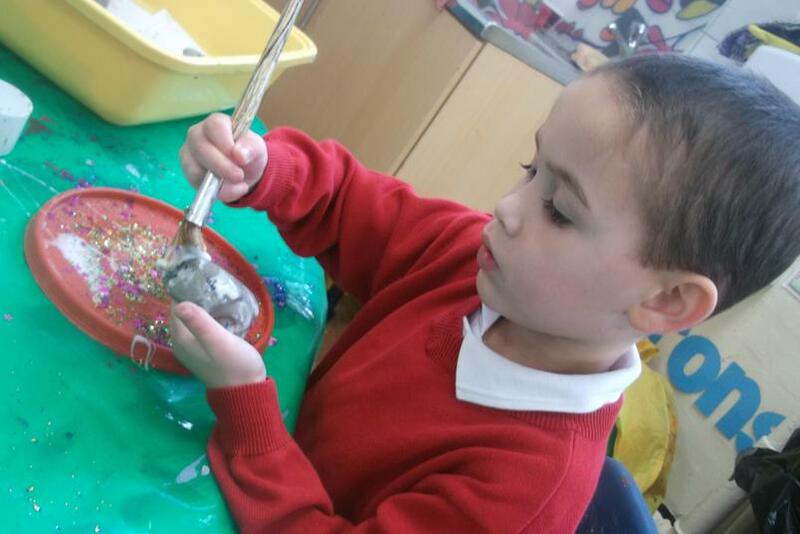 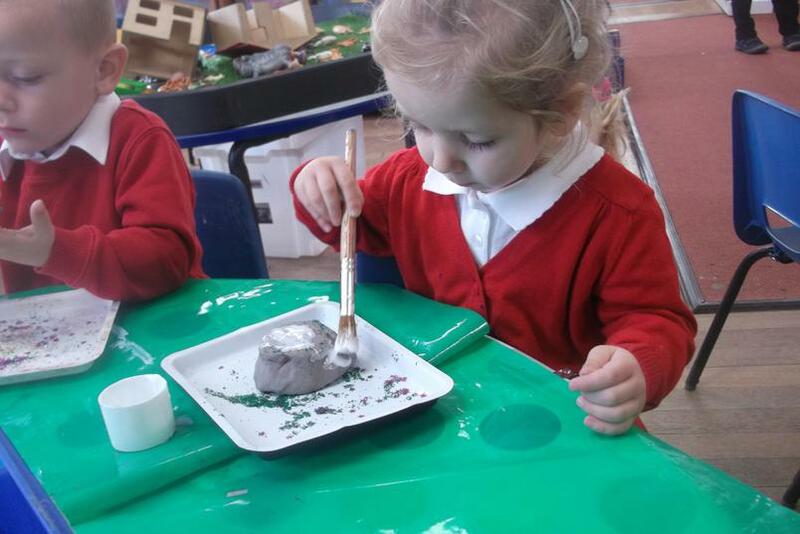 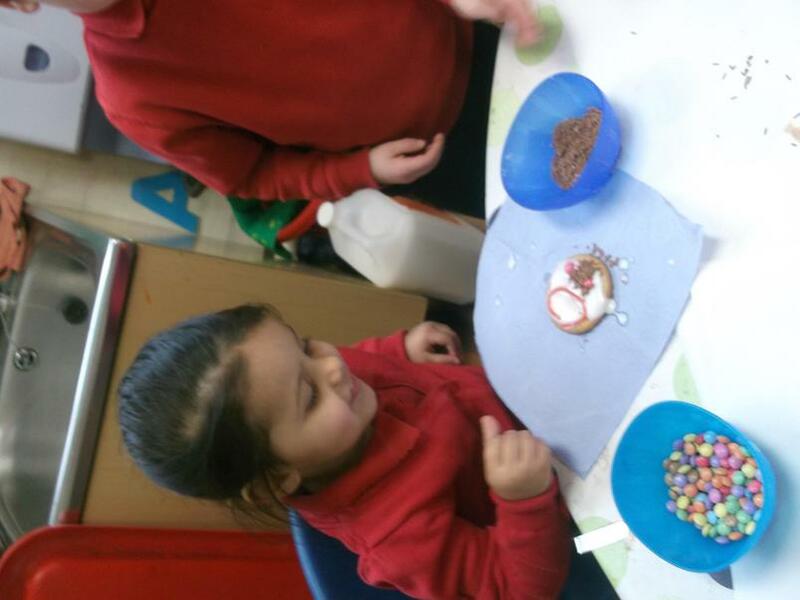 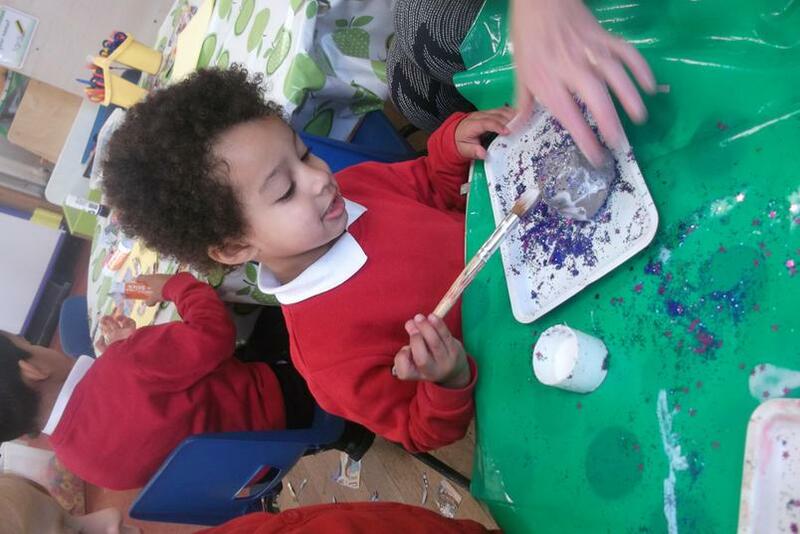 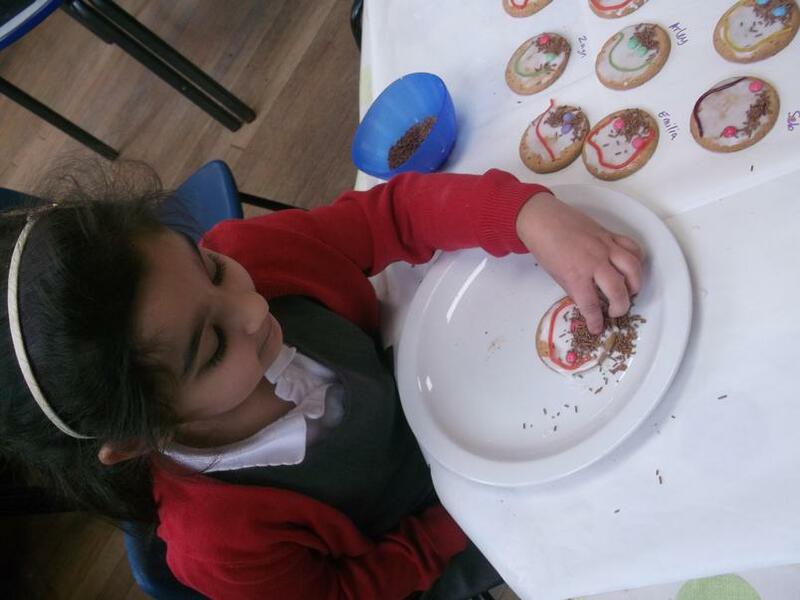 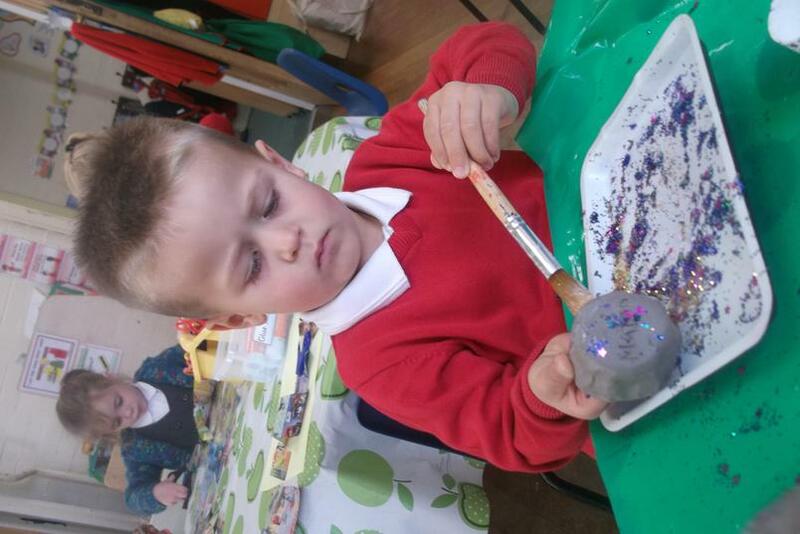 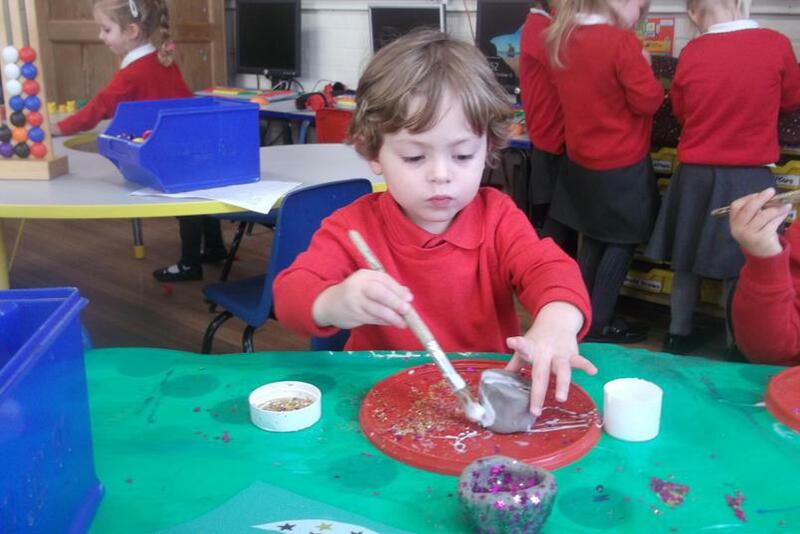 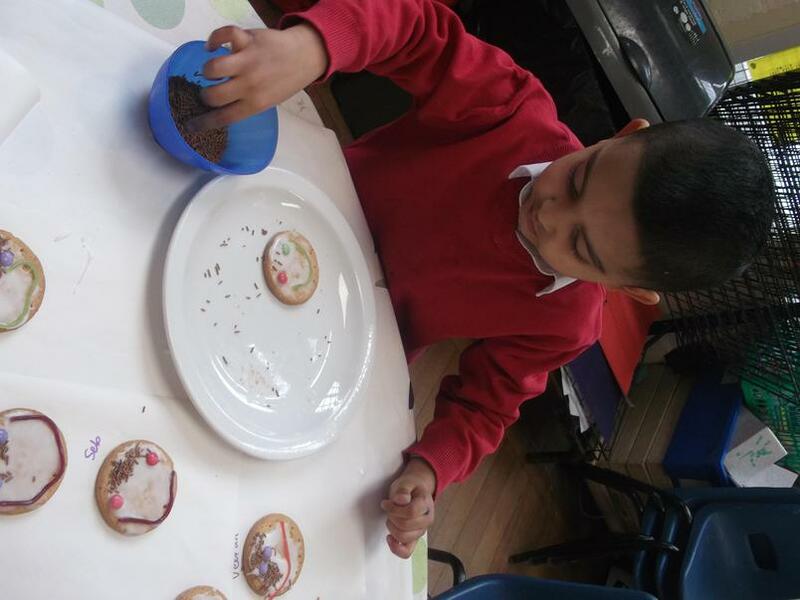 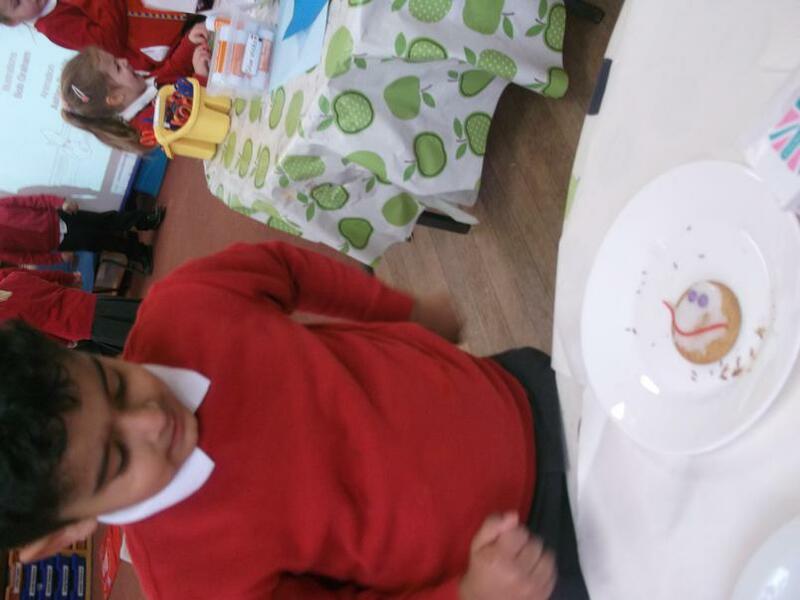 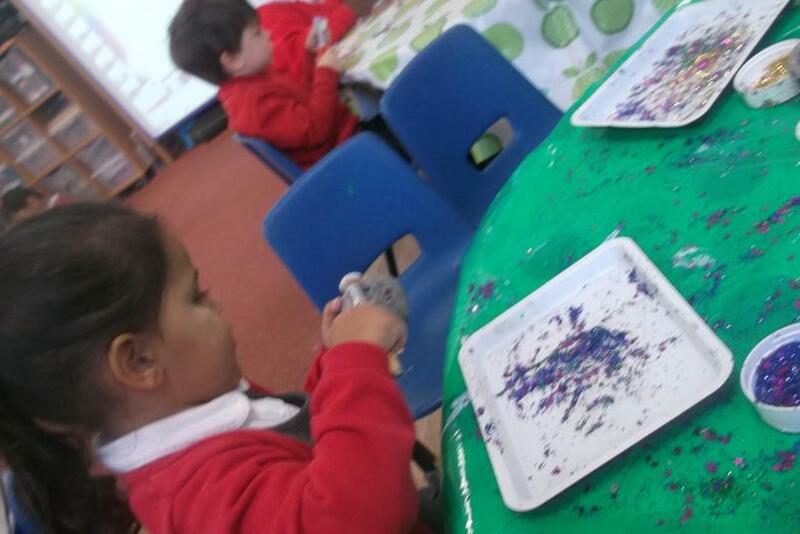 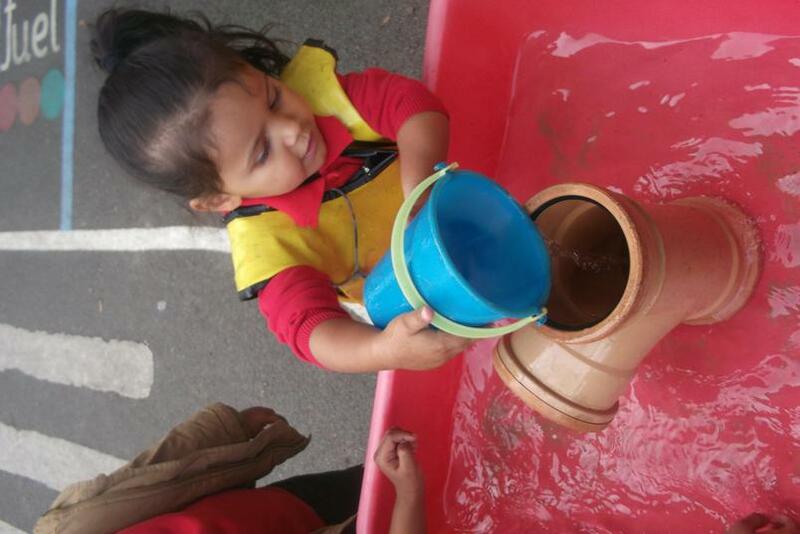 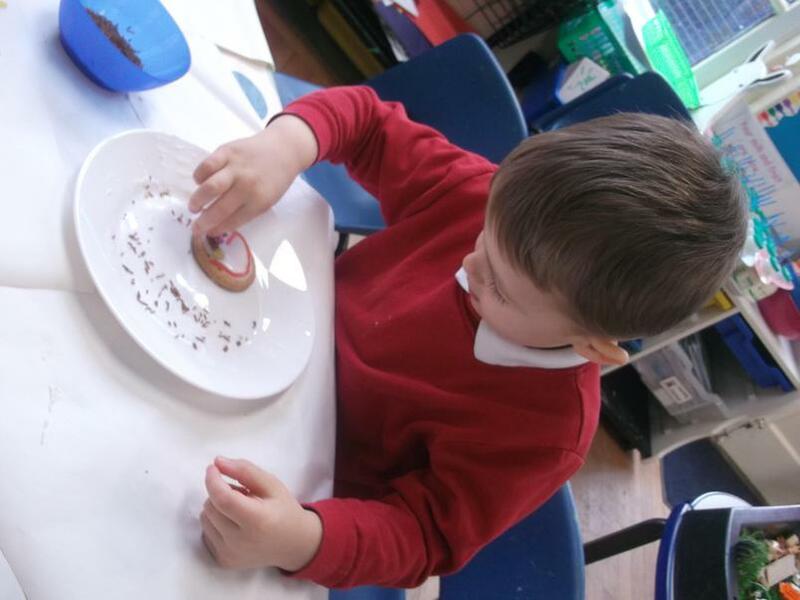 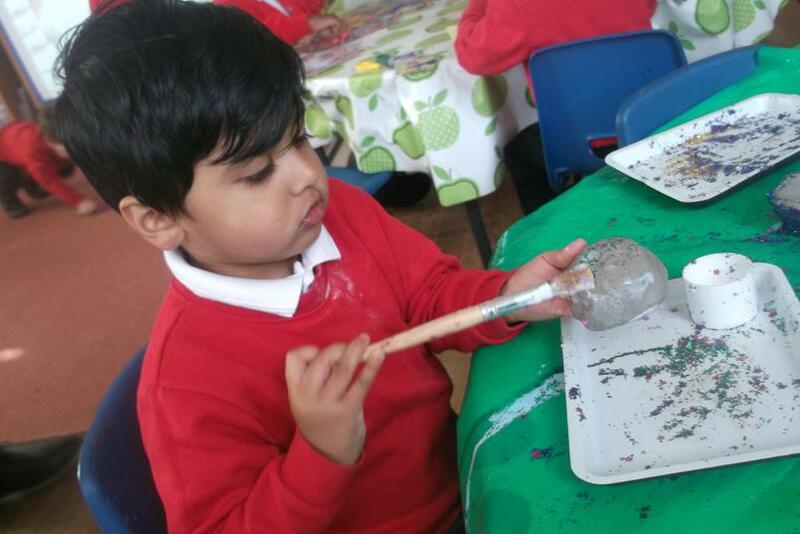 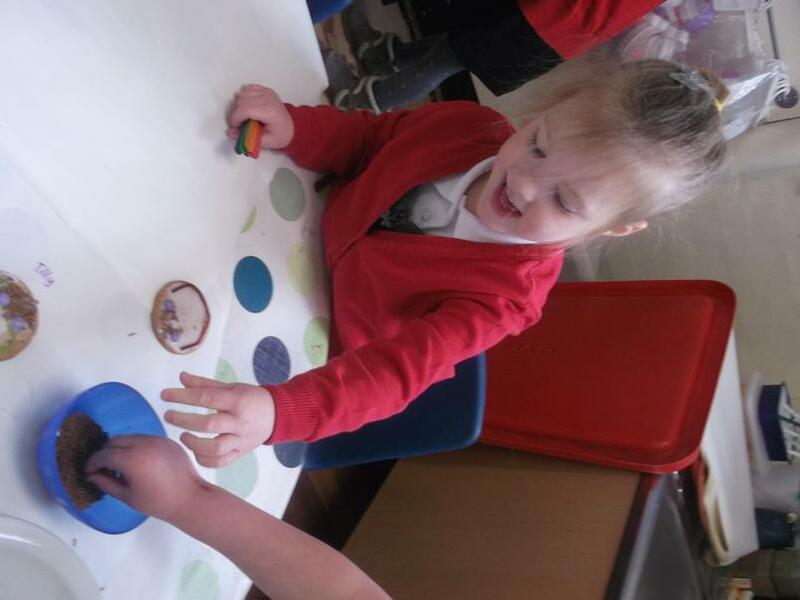 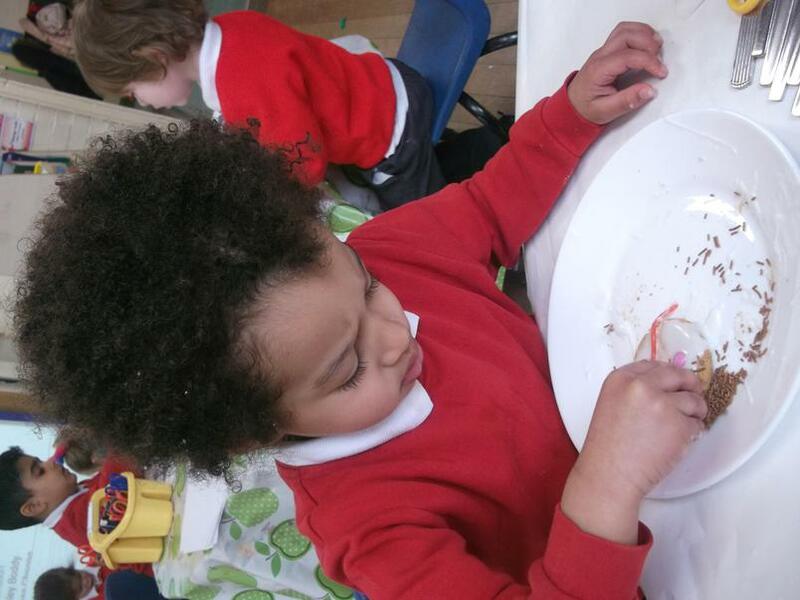 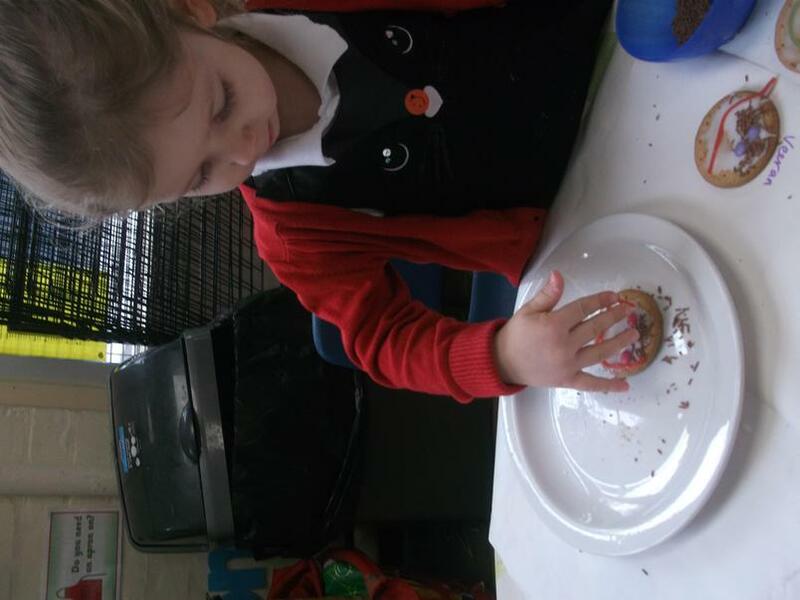 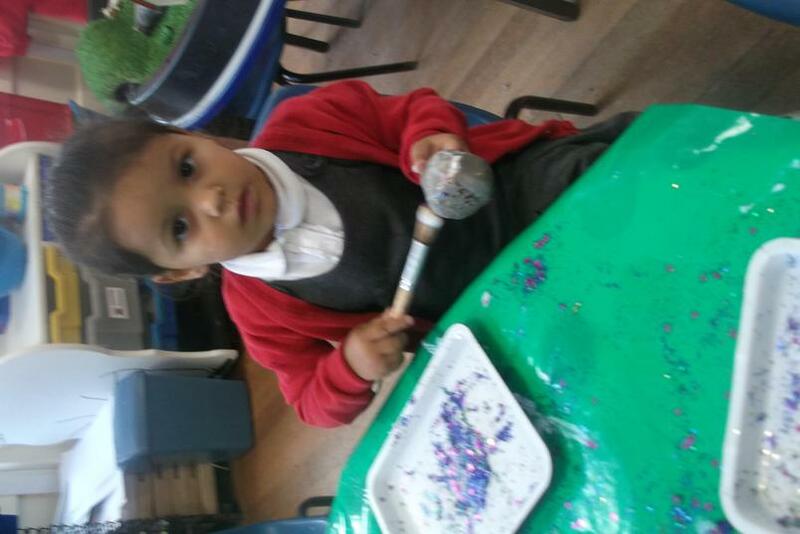 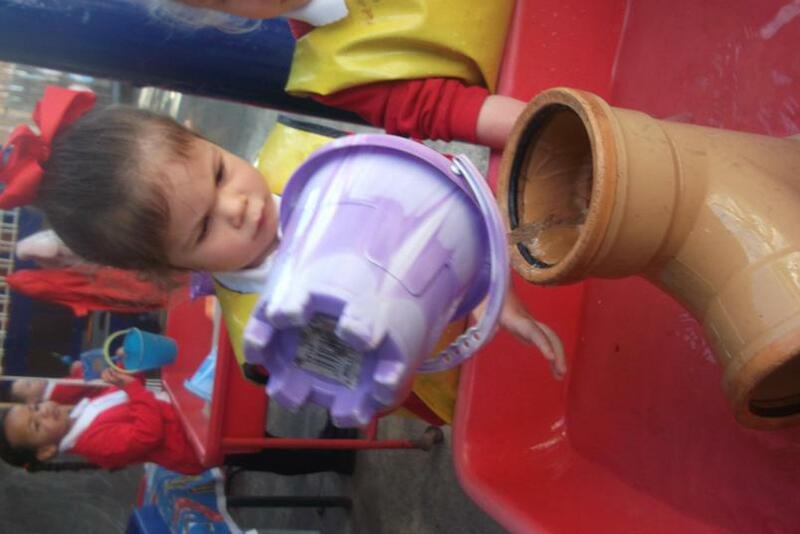 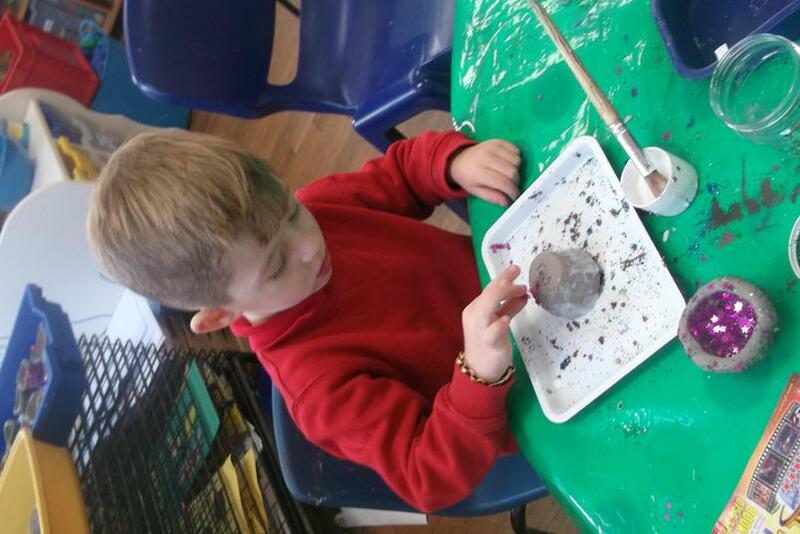 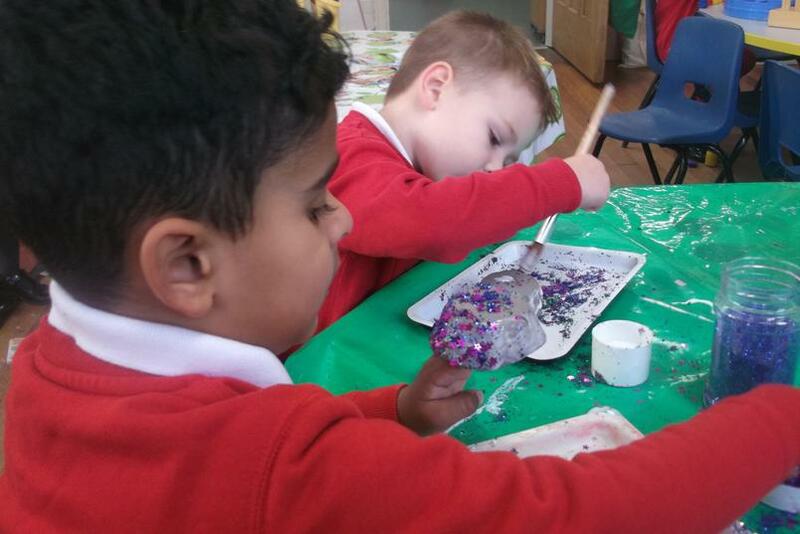 When we were learning about Diwali, we made clay diva pots and enjoyed decorating them with lots of glue and sparkly bits. 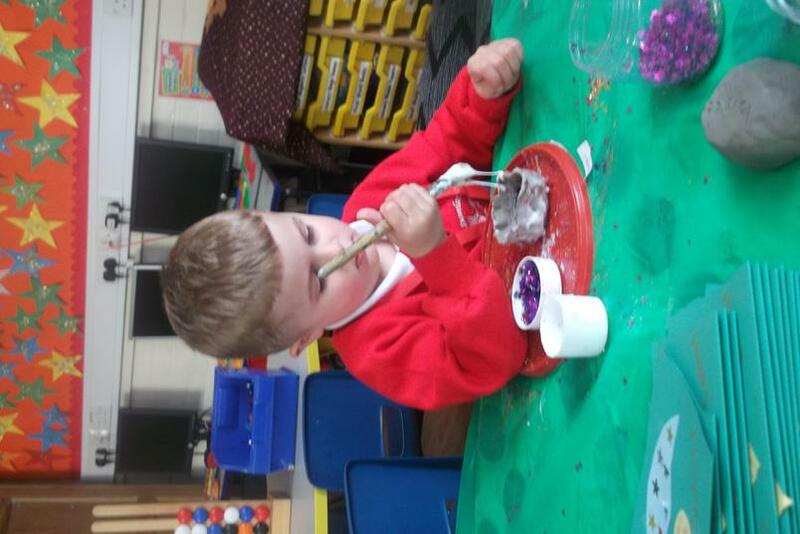 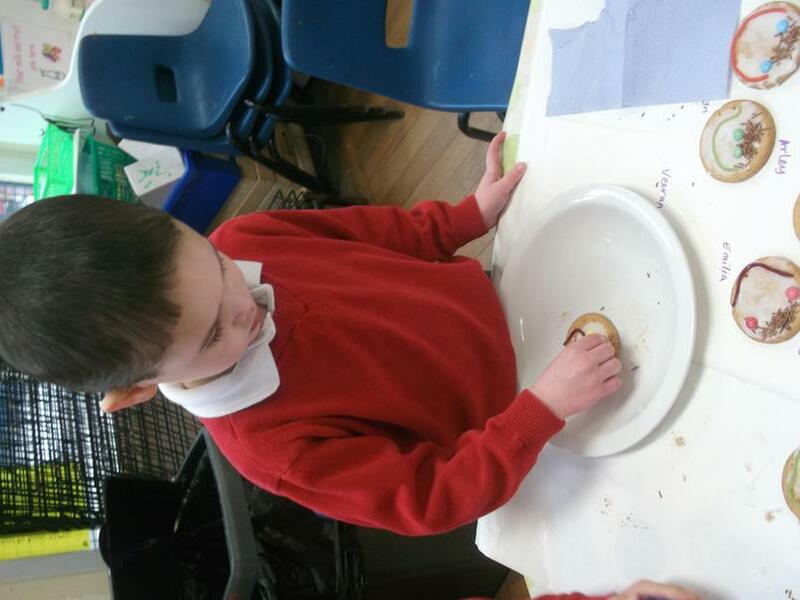 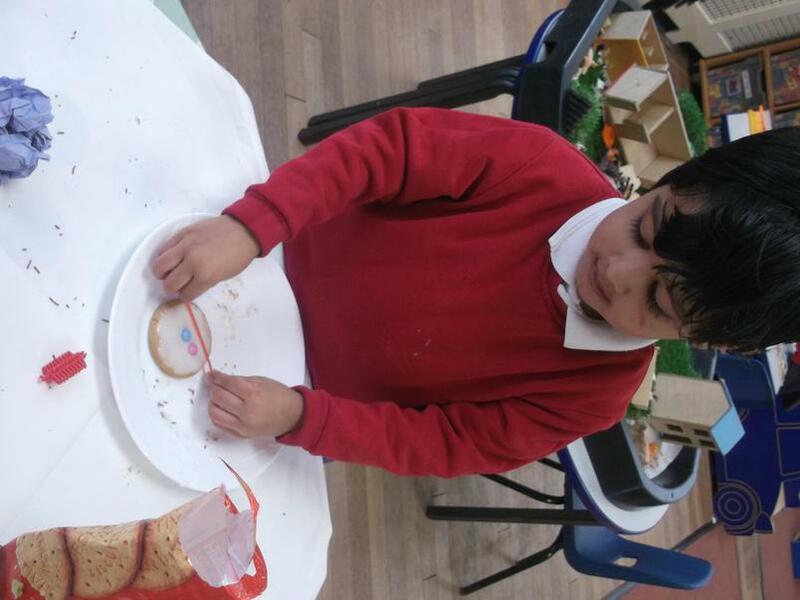 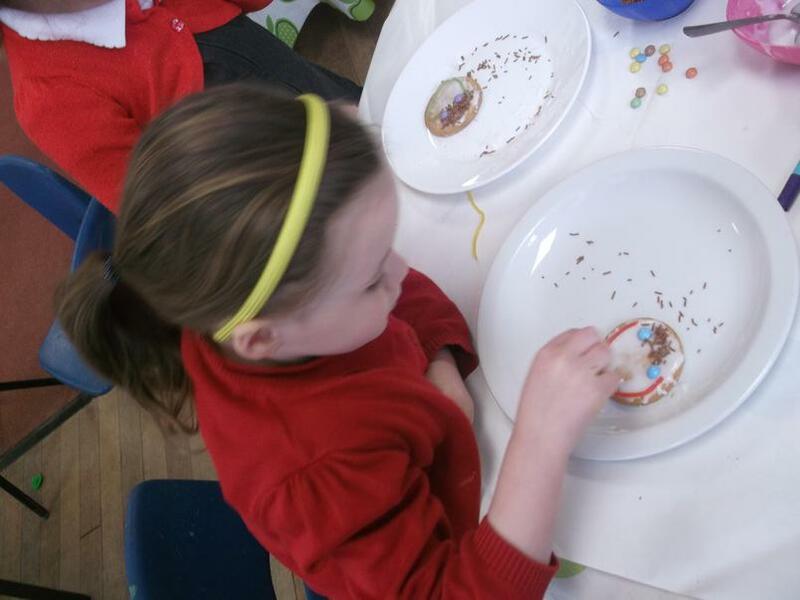 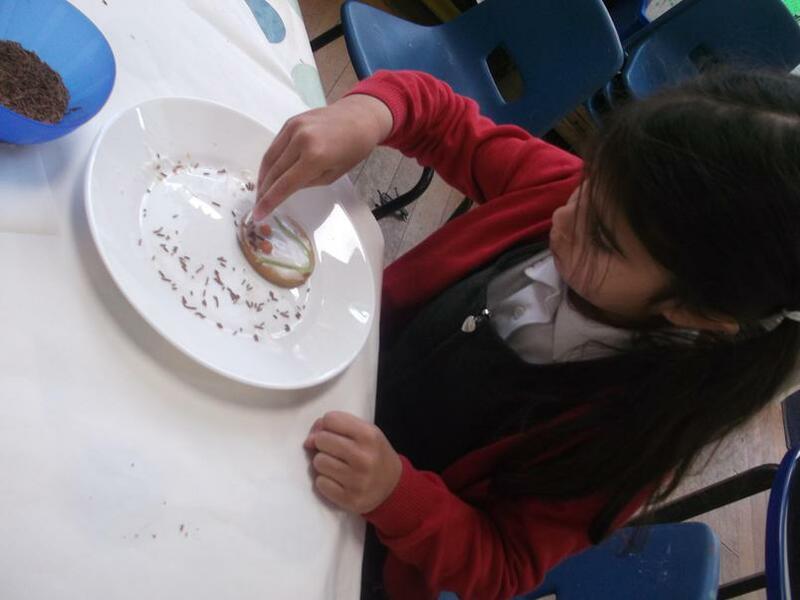 Then we enjoyed peeling the dried glue off! 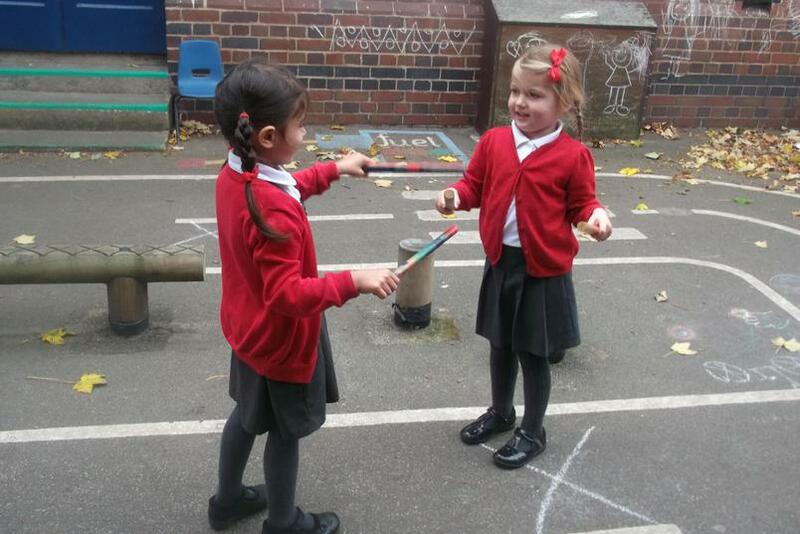 We explored imitating and creating dance moves to Indian music. 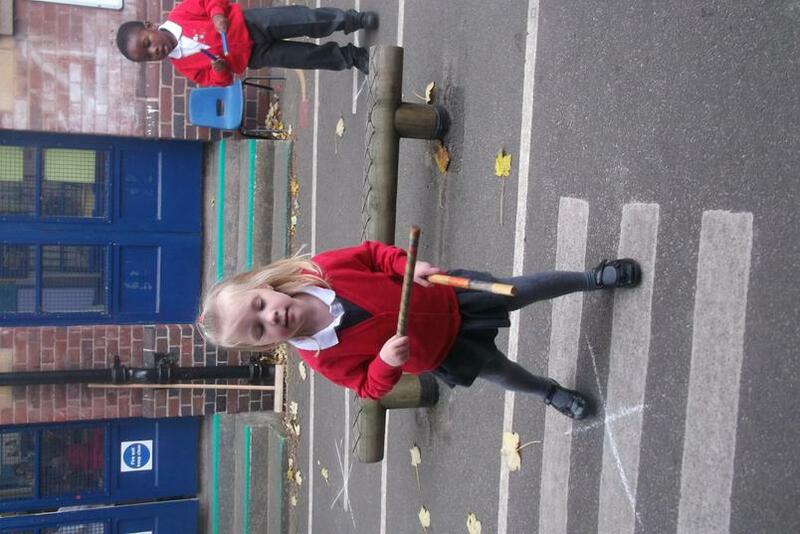 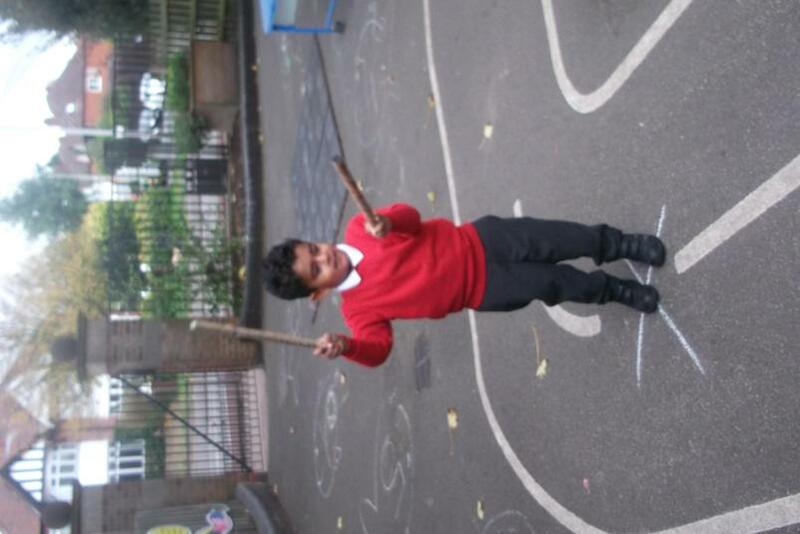 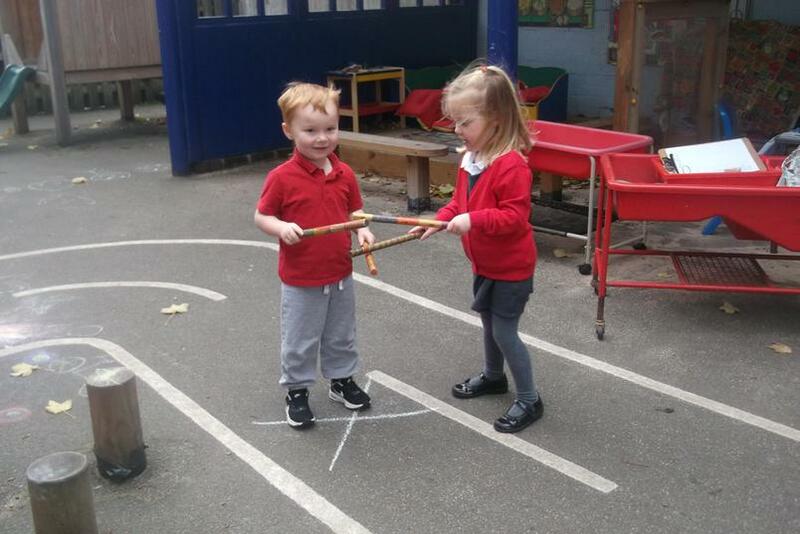 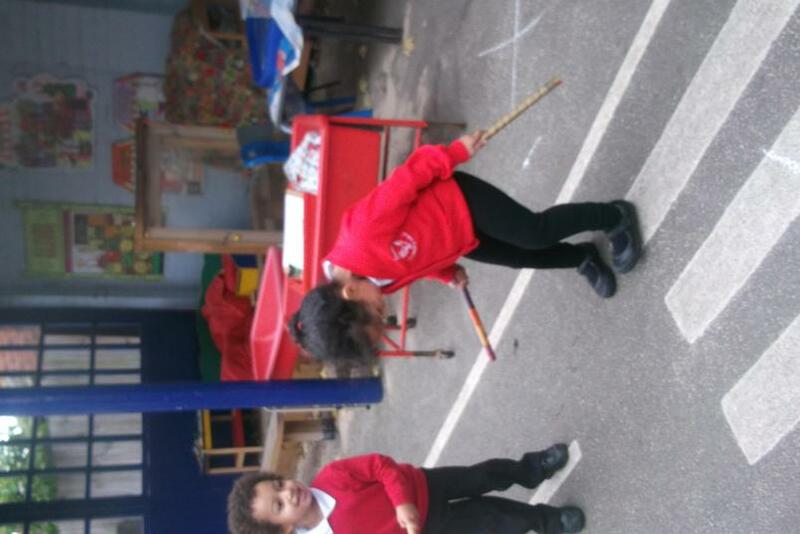 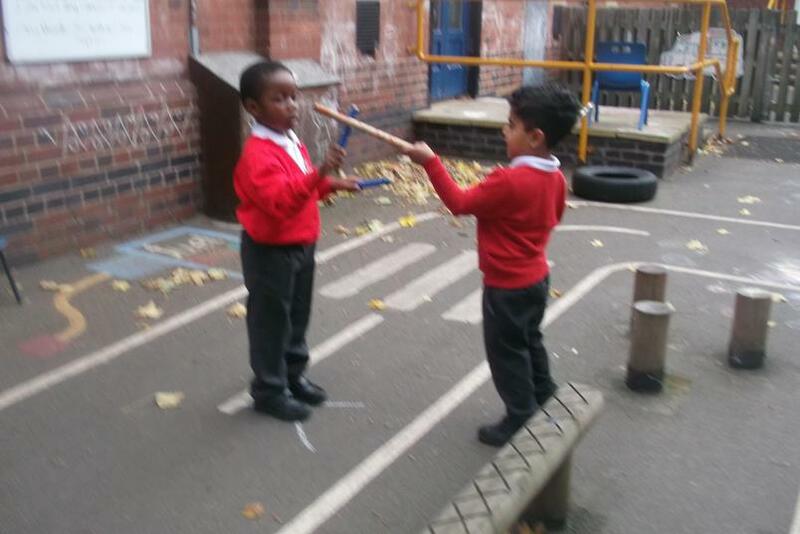 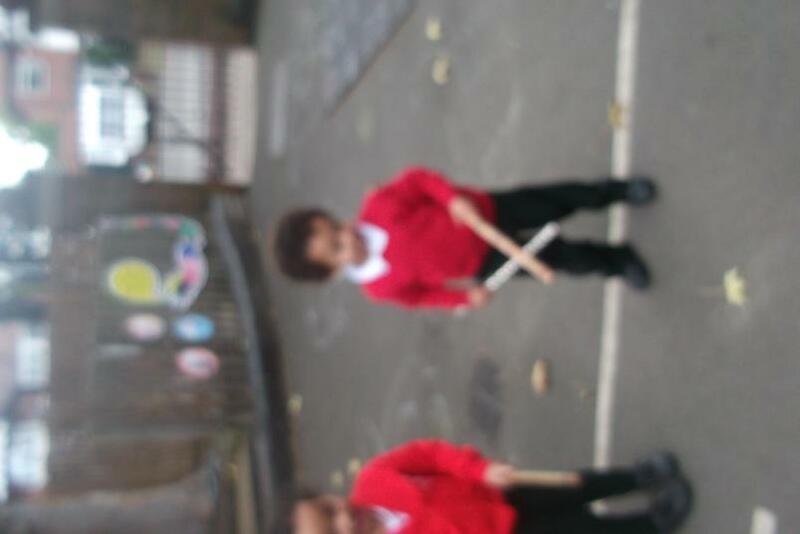 We were really good at stick dancing (Dandia) too!